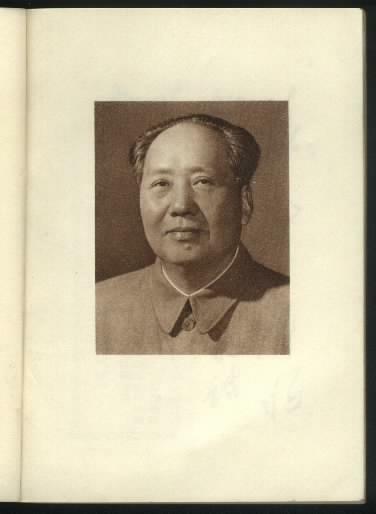 This is the first complete edition of Chairman Mao's famous Little Red Book, containing 33 chapters. 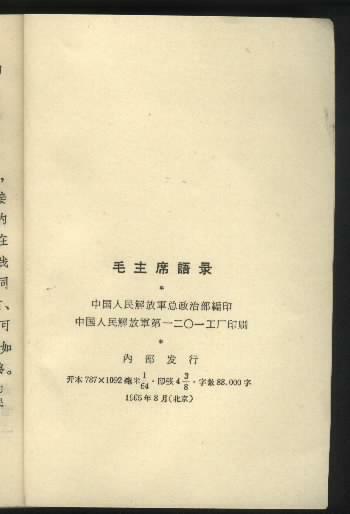 The third edition was printed in Aug. 1965, together with the corrected endorsement from Comrade Lin Piao. 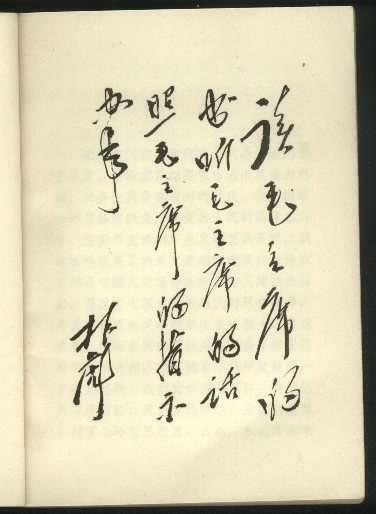 Although not as rare as the first or second editions, the third edition is unique in its own right and not produced in great numbers. 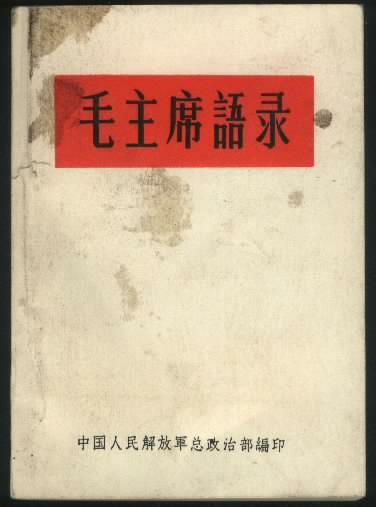 This white paper cover edition is generally accepted to have been the first released style, followed immediately by the more sturdy red vinyl covered, both having the aforementioned characteristics. On the above scans it is possible to see the date of August 1965 inscribed on the last page. August is an important month to the Communist Revolution in China as it is the date the People's Liberation Army (PLA) was founded in 1927.